Six BrightStar Care Salt Lake City employees nominated for BrightStar Care’s Caregiver of the Year award. This is the second year in a row that multiple members of our team here in Salt Lake have been nominated for this national award. We are so thrilled to have such a dedicated team for our clients. 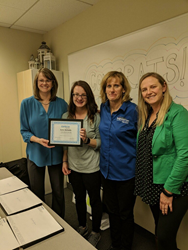 Six caregivers at BrightStar Care Salt Lake City, a home care agency that also provides medical staffing solutions, were recently nominated for BrightStar Care’s Caregiver of the Year. “This is the second year in a row that multiple members of our team here in Salt Lake have been nominated for this national award. 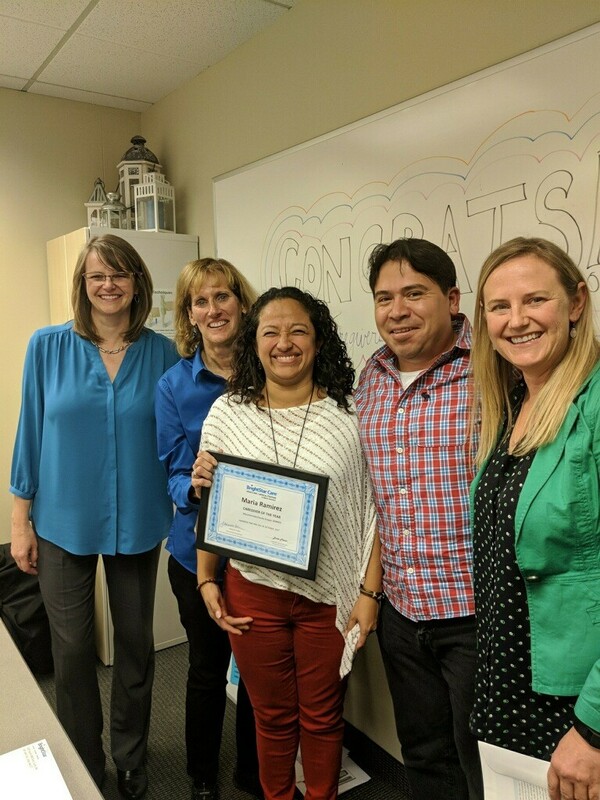 We are so thrilled to have such a dedicated team for our clients,” said Tammara Brown, owner of BrightStar Care Salt Lake City. 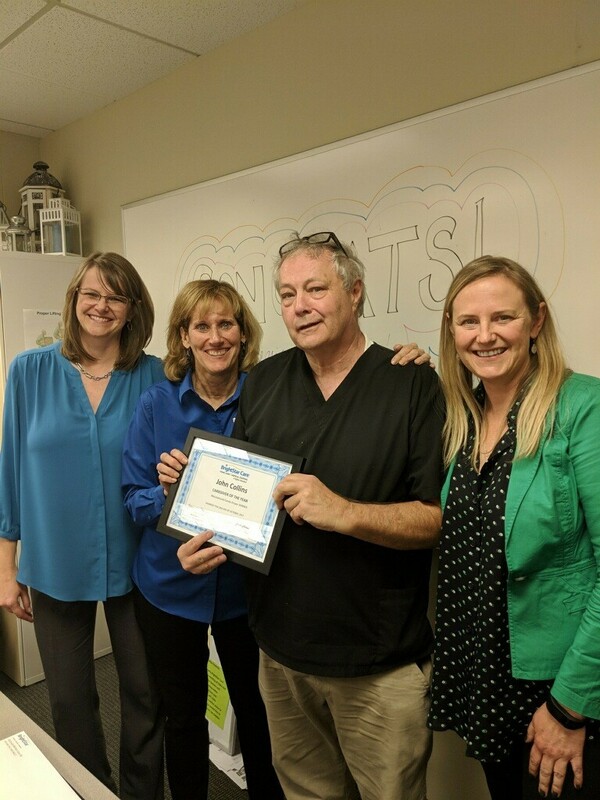 Each year, BrightStar Care reaches out to the people that have been touched by their caregivers and asks them to share their experiences, and if they see fit to nominate their caregiver for Caregiver of the Year. 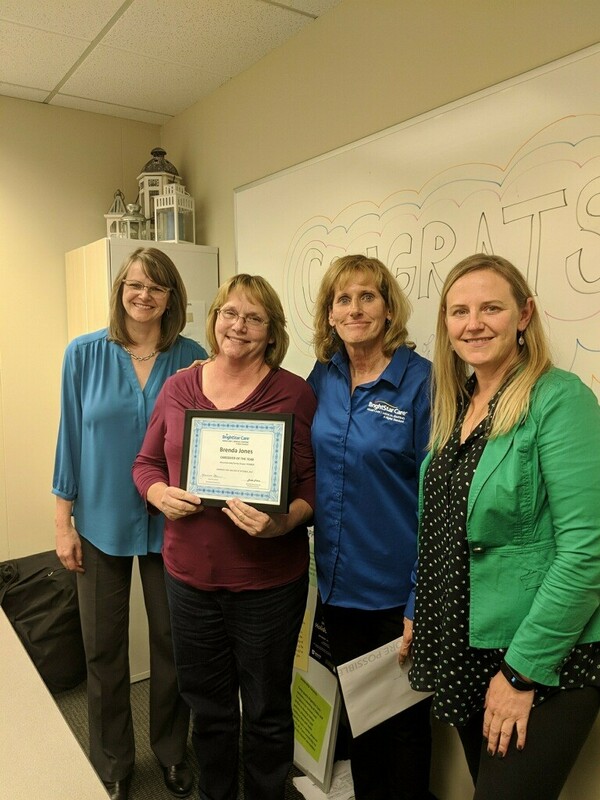 BrightStar Care Salt Lake City caregivers who were nominated include Brenda Jones, John Collins, Shirley Smith, Sharon Langi, Katie McNally and Maria Ramirez. BrightStar Care Salt Lake City’s Joint Commission-accredited care is delivered under the supervision of its full-time, transitional care management-certified Director of Nursing, Deborah Parker, and by experienced and professional caregivers. BrightStar Care Salt Lake City provides quality home care, caregivers and medical staffing solutions to families and businesses in the Salt Lake City metro area. Its home care agency services include elder care, caregivers, childcare, nanny services, special needs care, senior home care and more. For more information, please call (801) 559-3999, or visit http://www.brightstarcare.com/salt-lake-city-east.